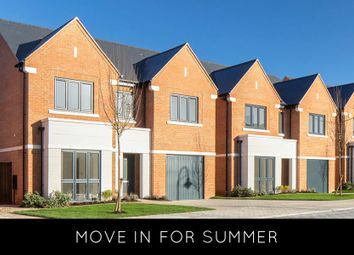 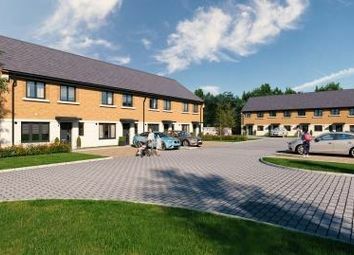 So Resi East Molesey offers newly built one and two bedroom apartments available for shared ownership at the prestigious Imber Riverside development set on the banks of the river Ember. 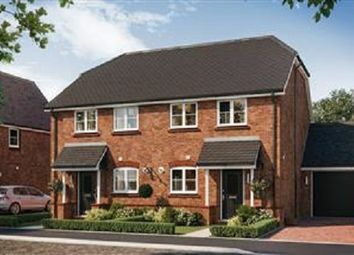 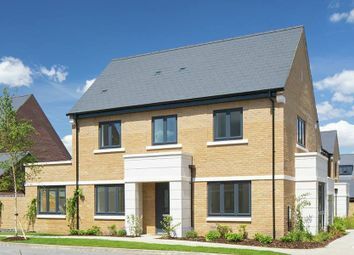 The Oak is a 2-bedroom home that features an open-plan kitchen, living and dining area, an en suite to bedroom 1 and a modern family bathroom. 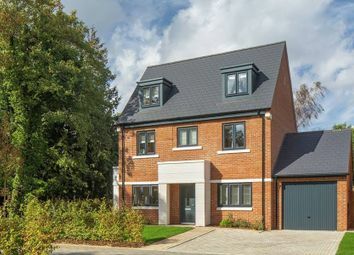 The Spindle is a 4-bedroom home that features an open-plan kitchen, dining and family area, a separate living room and an en suite to bedroom 1. 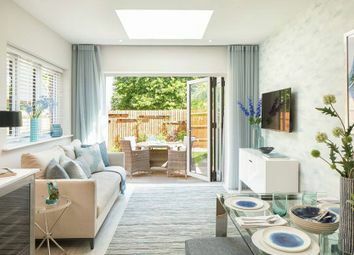 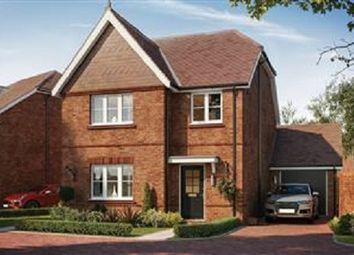 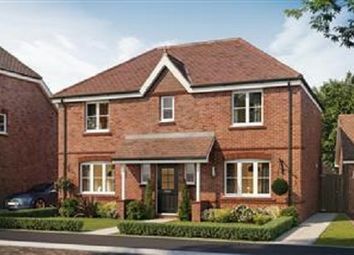 The Willow is a 4-bedroom home that benefits from an open-plan kitchen and family area, a separate living room, a dining room and an en suite to bedroom 1.